Whether you want to be a riding instructor, train green horses, manage an equine facility, improve your riding skills, or teach therapeutic riding, Wilson’s equine studies program has a major to meet your personal, educational and employment goals. 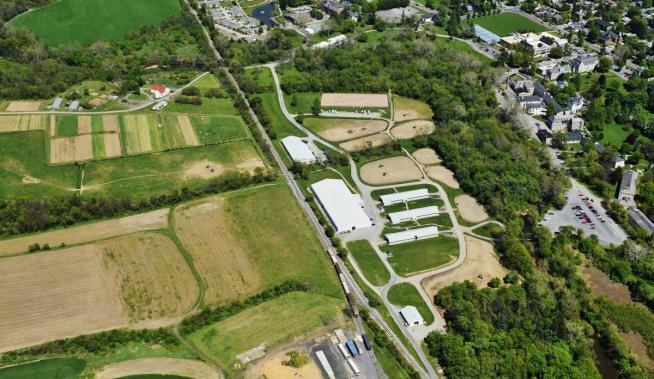 The focus of the equine studies program is to provide the theoretical learning in the classroom, skill-based learning in the barn or arena, and on-site practical application of learning as student-teachers, trainers, and managers. Students gain the practical skills needed to manage an equine facility through participation in day-to-day operations of a stable and the care and handling of the horses. 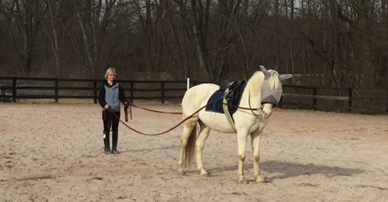 Students improve their own riding while learning how to teach riding and train horses. 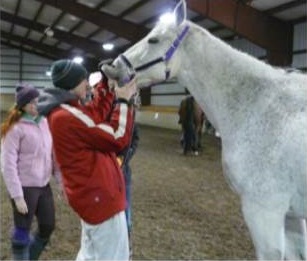 Students prepare for teaching in and managing programs offering equine assisted activities and therapy (EAAT). The Thoroughbred Education and Research Foundation (TERF) awarded $2,500 scholarships to two Wilson students. More.